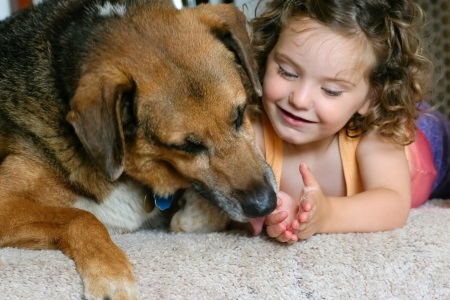 OneRestore's experienced carpet cleaners provide outstanding steam cleaning and green carpet cleaning in Ocala Florida for both commercial and residential locations, making it possible to get your rugs and carpet fresh and clean without the use of harmful chemicals that may affect the health of your family, pets and visitors. 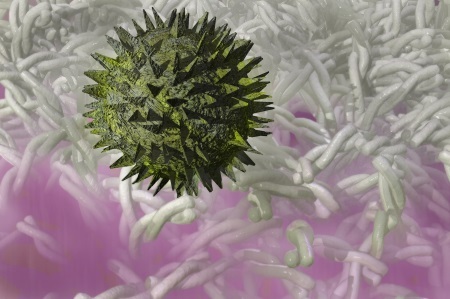 With our type of carpet cleaning, you are doing much more than just cleaning and deodorizing your carpets and rugs. Our process involves deep cleaning treatments that, in addition to getting your carpets spot and odor free, it provides extra layers of protection that help restore them to their natural beauty and keep them looking brand new for much longer than cleaning with standard rental machines. The deep cleaning process we use here at OneRestore to care for your rugs, carpets and upholstered fabric involves a carefully laid out plan of action to ensure you get the quality carpet cleaning services you deserve. Let the top green carpet cleaning company in Ocala provide you and your family with the level of care and quality you deserve. You can relax knowing you are extending the life of your rugs and carpets while doing your part to keep the environment green. Step 4: We then begin the carpet cleaning process with ether rotary machine or wand, this again will vary on level of soil in carpet. 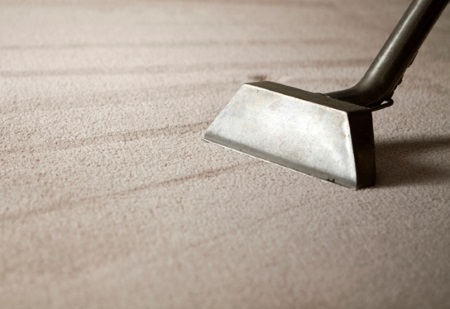 Our process will thoroughly flush and extract all embed soils out of carpet. Step 5: Last step we post spray & rake carpet to neutralize carpet back to natural PH level leaving a fresh soft carpet behind once dried.